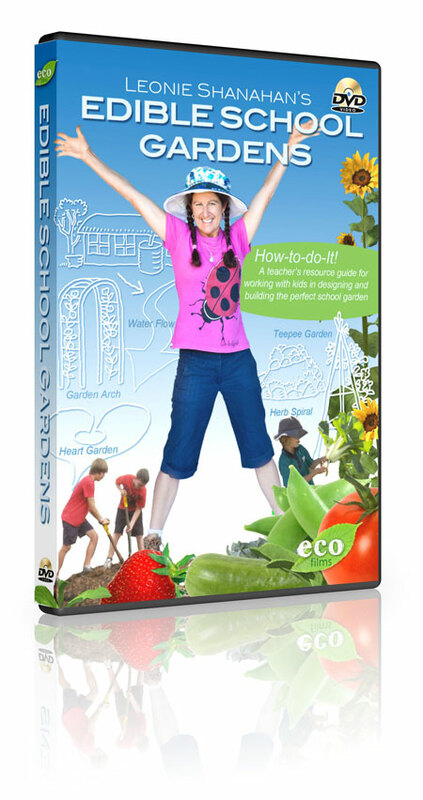 Australia's first Edible School Gardens Instruction DVD will be released in May 2012. Once this DVD is released it will be available for order on this website here. Visit here for a sneak peak trailer "Edible School Gardens DVD"
In the meantime, if you would like to pre-order a copy, or of course you have questions in relation to bulk orders for Schools, Kindy's or other sorts of Educational or Library Institutions, please don't hesitate to use the form to the right and we will be only too happy to help you.